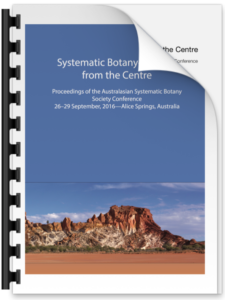 Yikes!—only a day in and already we have a placeholder for the next Australasian Systematic Botany Society conference—fantastic! 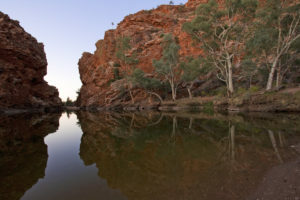 This will be a joint meeting with the Society of Australian Systematic Biologists. This entry was posted in Workshop News on 26 September, 2016 by ainsley. For those who would prefer to have an electronic version of the abstract booklet, you can download that from here now (1MB). This entry was posted in Workshop News on 24 September, 2016 by ainsley. 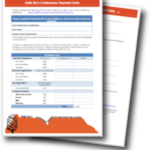 A reminder for any students (or supervisors of students) planning to attend the ASBS conference this year—the Australasian Systematic Botany Society offers financial assistance to student members to participate at such meetings. The amount available is generally based on the early-bird student registration fee. Please see the ASBS website for details and the application form. Applications are due around the same time as abstracts for the meeting are due. Don’t forget today is the last opportunity for early-bird rates. This entry was posted in Workshop News on 5 August, 2016 by ainsley.